As the name suggests this Double room is positioned at the front of the house overlooking the tranquil lanes of Sark. 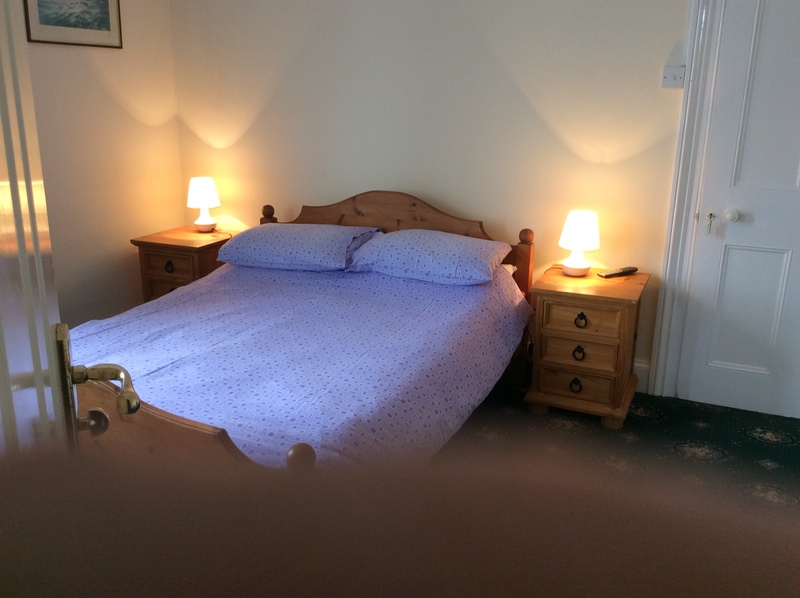 A spacious, well equipped room offering en suite facilities and a very comfortable place to retreat after a hard day unwinding in Sark. 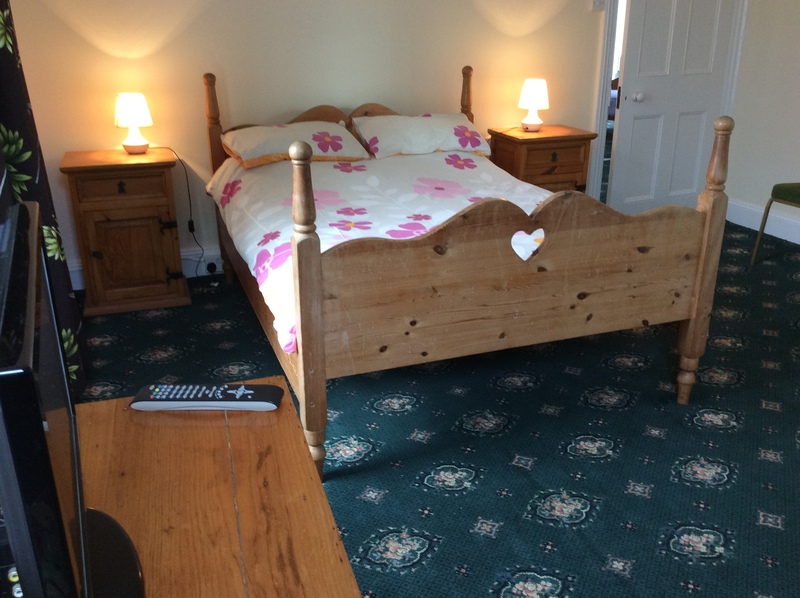 We have a total of three double en suite rooms upstairs as well as the large family room. 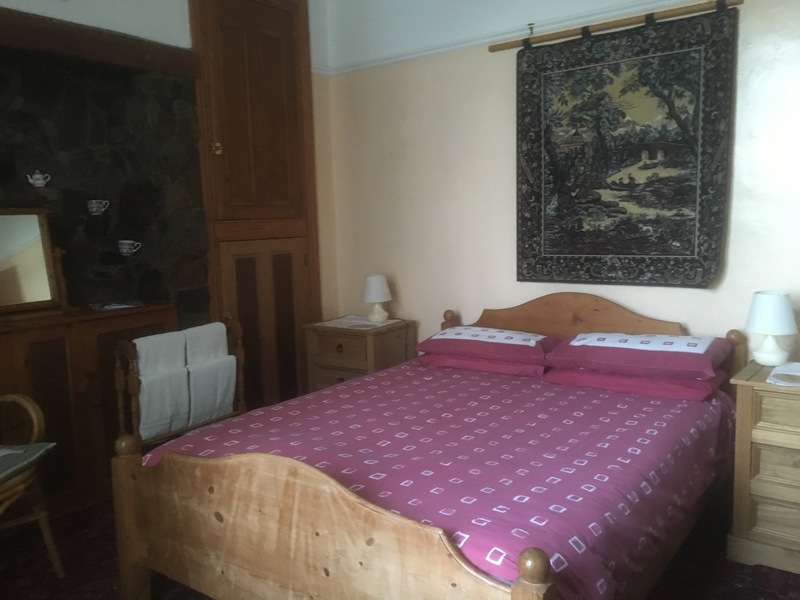 In addition we have two rooms downstairs, one family and one twin/double which can sleep three.These rooms are not en suite but have a shower room each nearby.